NYX is SO hard to get hold of here in the UK and when you do find it online, it's sold at a ridiculous price! I see lip liners going for £15-£18 EACH and it makes me so sad inside because they are worth much much less- keep reading till the end for some bargains! 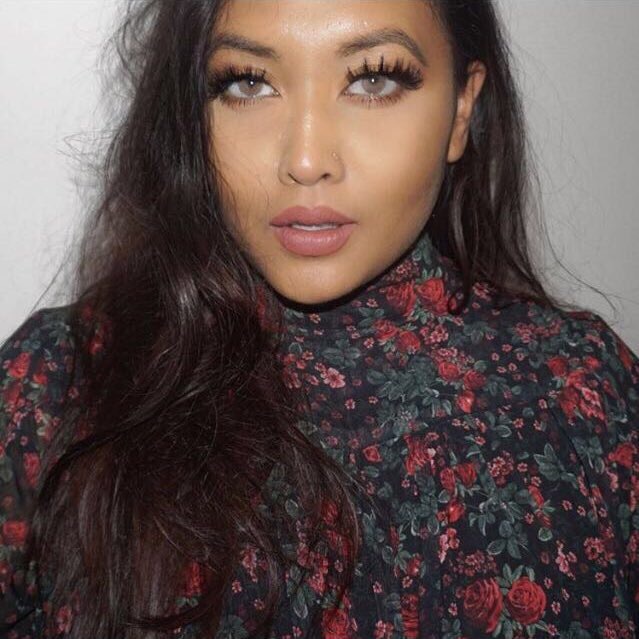 I purchased my set from Amazon when Louise (nonfictionbeauty) posted it on her Instagram at the beginning of the year. 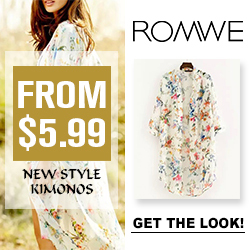 Read her review here (click here), she's added some cheeky dupes. 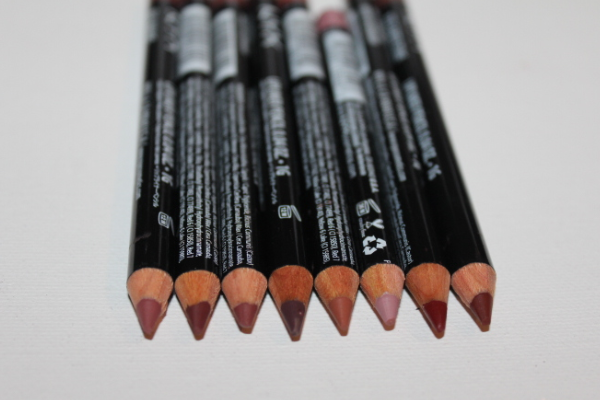 These lip liner pencils are highly pigmented and have an almost buttery texture. 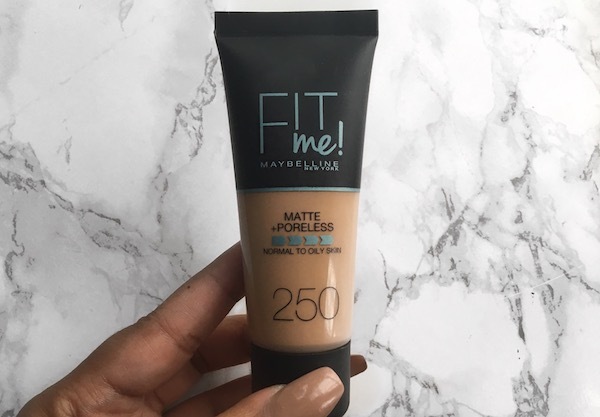 They can sometimes be drying so make sure you exfoliate and moisturise your lips well for a fabulous finish- you definitely don't want to go for the cracked lips look. 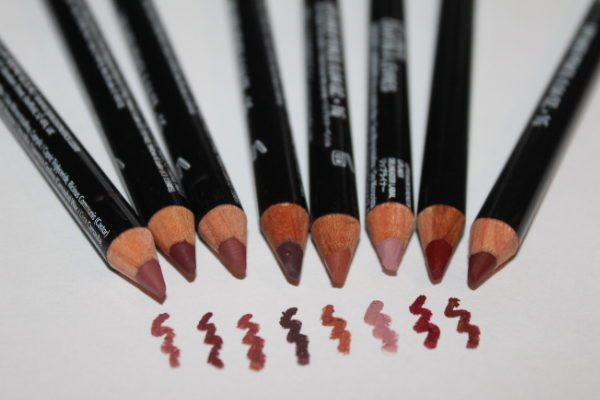 All the lip liners are one of those which can look different against different complexions- just like a lot of other lip products. 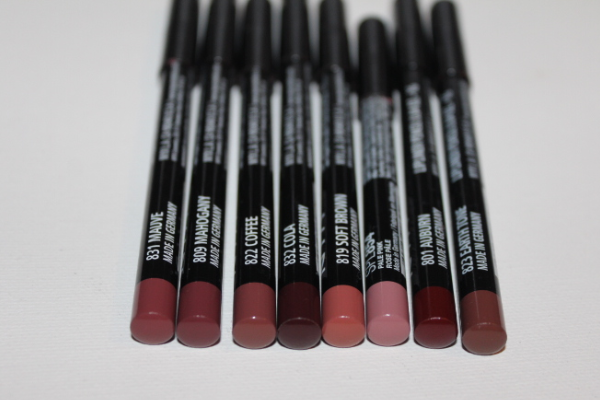 They have a matte finish and are quite long lasting- I only retouch once (usually the inner parts of my lips). NYX also has a stall in some Next stores however they are forever out of stock and I have no idea which stores actually sell them as I've only seen it in Westfield Stratford towards the end of last year- not recently! 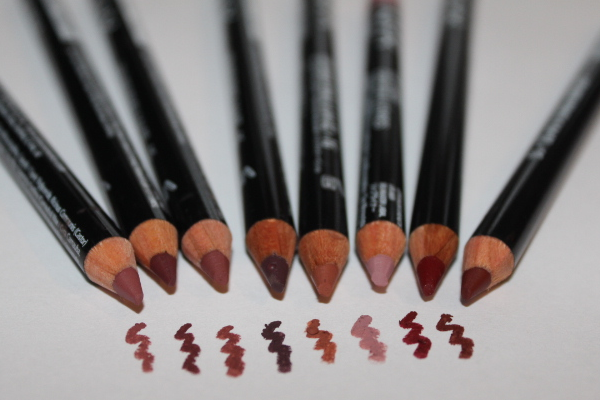 I would definitely recommend you get your hands on these lip pencils if you can, I know they are a bit of a pain to get hold of. I hope NYX sell permanently in the UK soon! 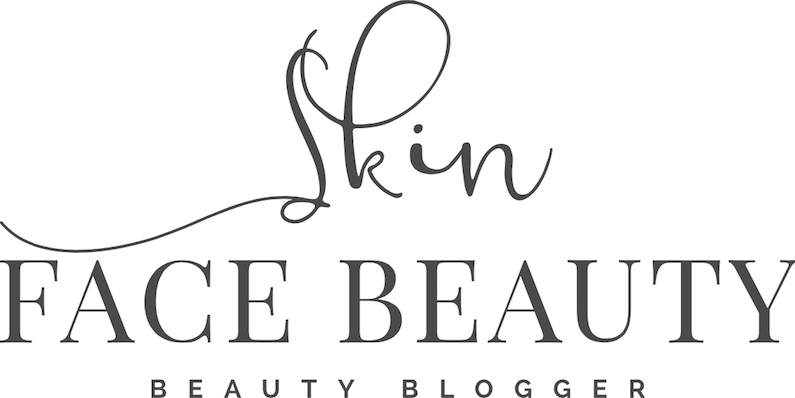 Copyright Skin Face Beauty - UK Beauty Blogger.